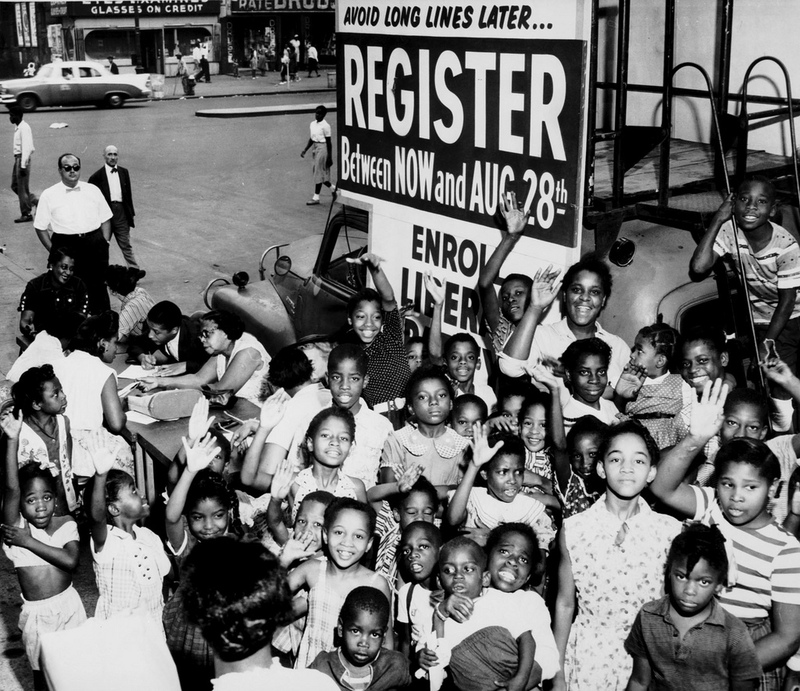 Archive Why Did Black Voters Flee The Republican Party In The 1960s? It is not uncommon to hear pundits talk about about Black voters’ unfaltering loyalty to the Democratic party, regarding the Black vote for Democrats as an inevitability. Indeed, for the past few presidential races, 90% of Black voters have chosen the Democratic candidate. However, 100 years ago Black voters had this same loyalty for the the Republican Party. Even as recent as the 1960’s, only two-thirds of Black voters identified as Democrats. So why did this party shift occur? According to some political scientists, Barry Goldwater happened. Goldwater, the Republican nominee in the 1964 presidential race, is considered the forefather of the Tea Party movement. Goldwater opposed the passage of the Civil Rights Act, which appealed to Southern White segregationists, and ushered in a conservative movement that overtook the Republican party. Black voters, in turn, realizing the Party of Lincoln had become hostile to them, did not take long to switch parties. PushBlack fam, it is important that we keep this in mind in our fight to hold our politicians accountable and ensure that our votes are not taken for granted.